Margaery is a rose with steel thorns. 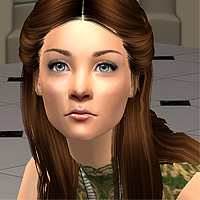 Margaery is part of the Tyrell family from High Garden. 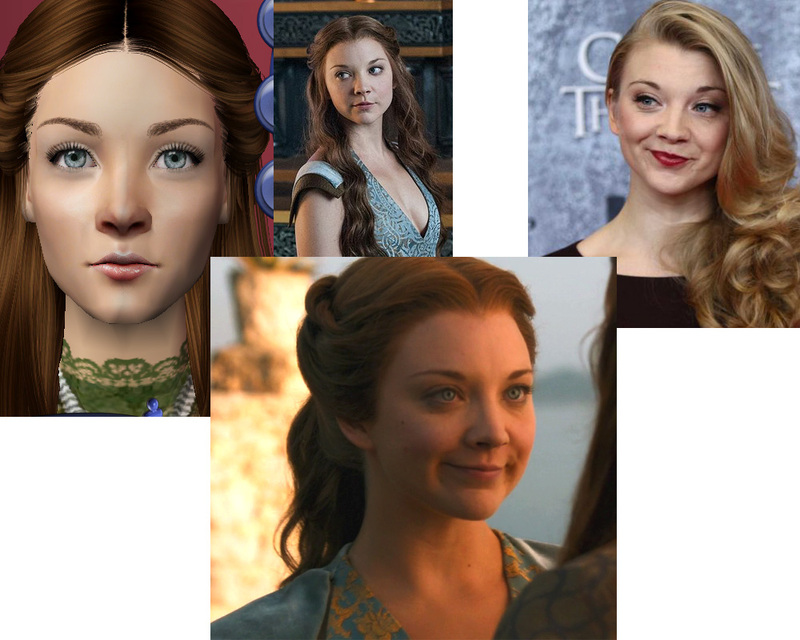 She is also soon to be queen of Westeros. 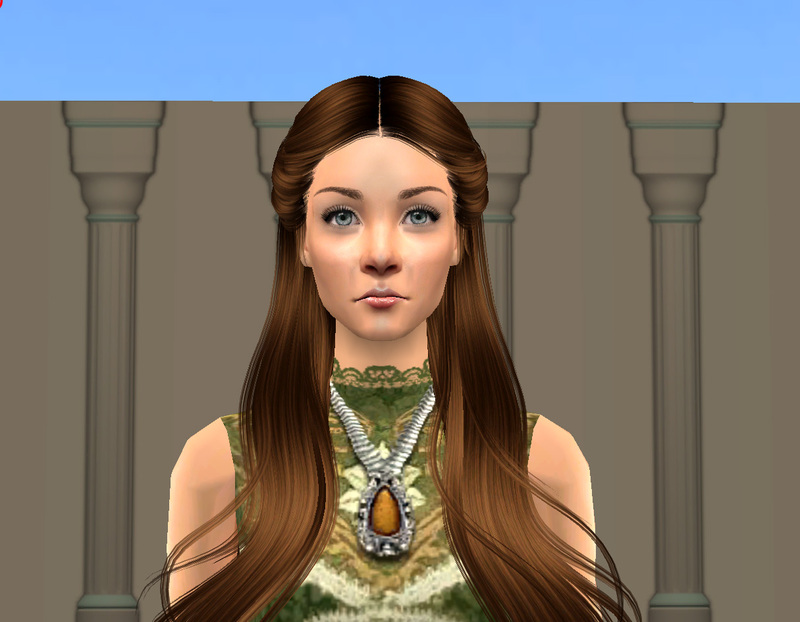 Margaery is packaged with Maxis hair. 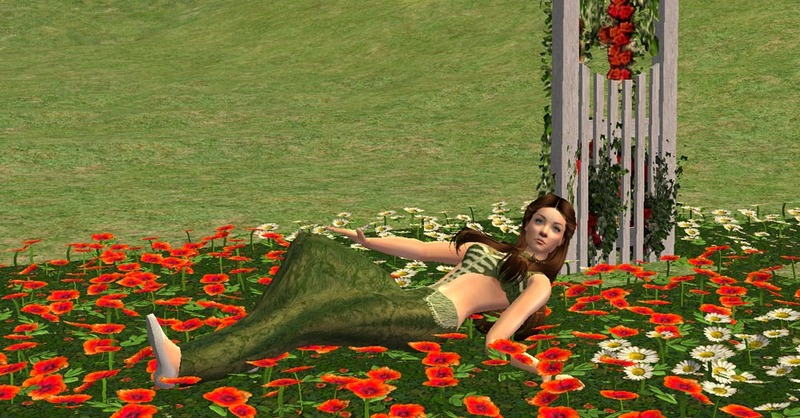 To get the hair in the photos, please go to Hypnotized Sims . Thanks for looking/downloading. I'll be sure to try to upload more frequently.